The best sparring partner money can buy! A great partner for sparring techniques or target training. 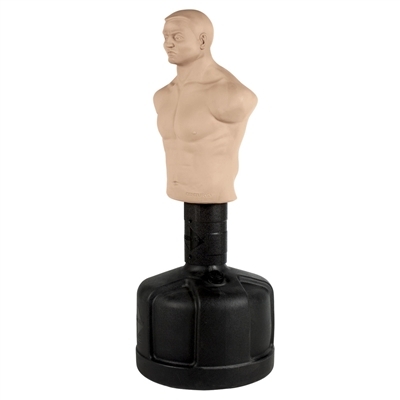 Sparring BOB is a full size lifelike mannequin.